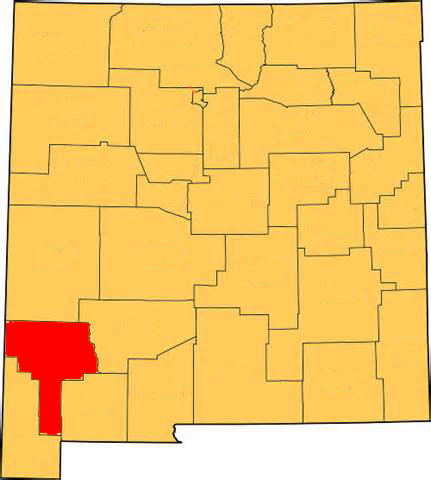 Grant County was created from Doña Ana County, New Mexico. An act of Territorial Legislature on January 1868 changed the name Dona Ana County to Grant County in honor of General Ulysses S. Grant. The first county seat was Central City (now Santa Clara) in 1868, and in 1869 Pinos Altos, but since 1874 has been in Silver City. Silver City sprang to life in the summer of 1870 as a tent city shortly after John Bullard discovered silver near the San Vicente Cienega. As optimism grew, townspeople began to build permanent houses using bricks made from local clay. 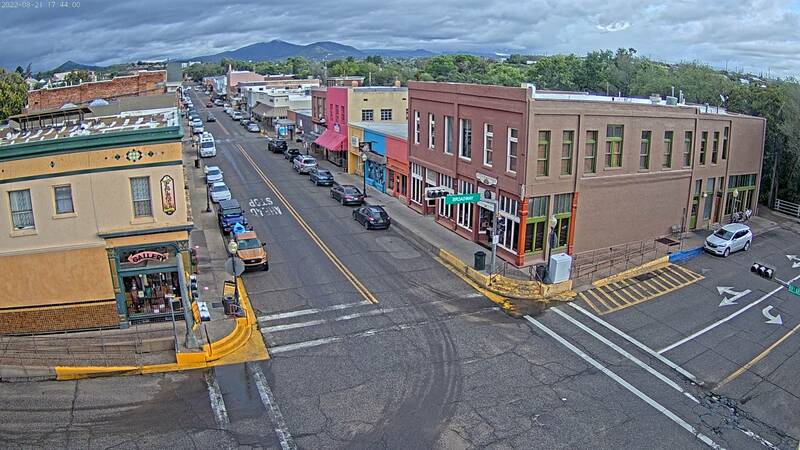 The fruits of this labor are still standing in Silver City's six historic districts. The silver economy crashed in 1893, and in the early 20th century copper took its place as a major area industry. In recent years, tourism has also become an important economic contributor.